Does your shop need a tough, economical wiper to handle clean-up tasks? The Krew 400 Oil & Grease Towels are an effective wiper to absorb liquids fast. They are a smart choice for machine cleaning, shop spills and light under-the-hood maintenance. 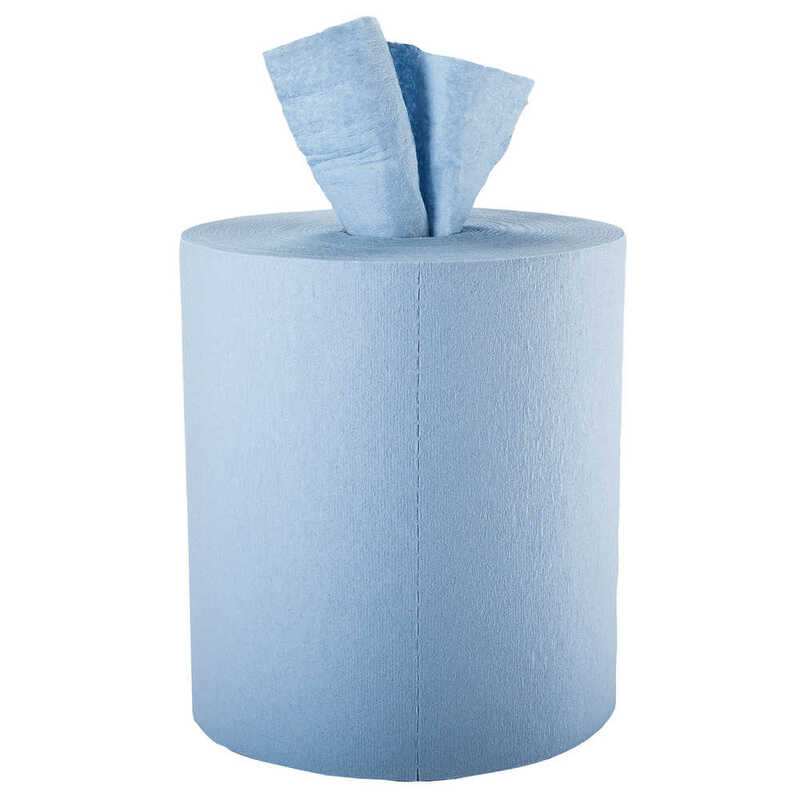 These affordable disposable shop towels are tough enough to handle grease, grime and grit and are reinforced for added strength in wet and dry tasks. As a wiping cloth, it soaks up liquids fast, but all you—and your staff—will feel is softness, thanks to a plush, touchable outer layer. These utility wipes are specially designed to absorb liquids, lubricants and oils (for wiping counters, in mechanic shops, industrial and commercial factories and more), yet they’re soft enough for use on face and hands.